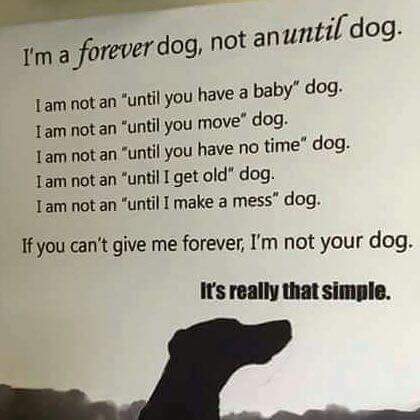 Please keep in mind that when you adopt, you are adopting a forever family member. We will be targeting these 3 mobile home parks for a reduced spay neuter day on May 16th. All spays + neuters on all dogs and cats $50. Rabies vaccines will be available for $5 & we are hoping to provide low cost microchips as well. We hope to provide more info to residents soon. Please share! 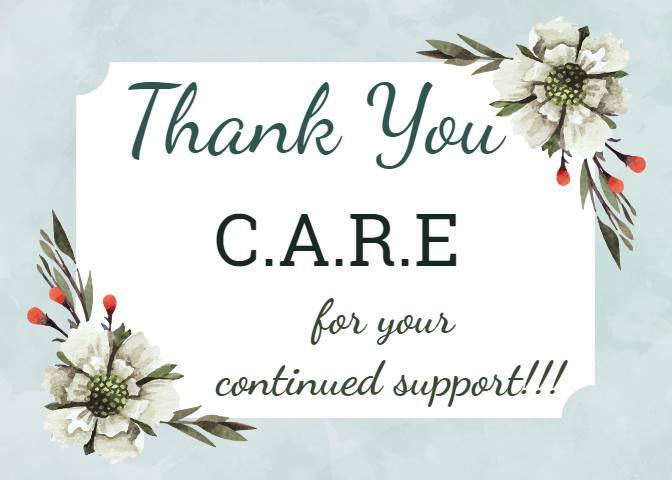 A quick Shout Out to C.A.R.E for their continued support! !